Wise dweller of the night. Silent Hunter of the night. Help me time my food so it comes out right. 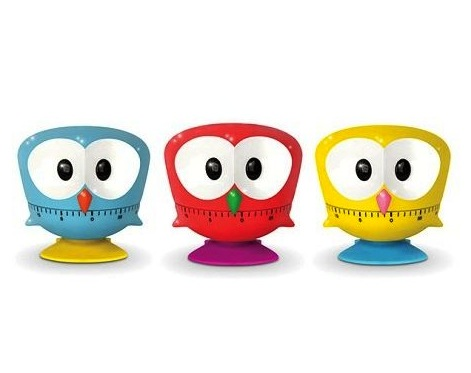 Bring home this adorable owl kitchen timer to time all your baking and cooking. Just turn the head counterclockwise to desired setting and wait for timer to ring. Also, owl kitchen timer makes a great counter-top decor item!